This is the menu page to Plant Identification which gives details of each plant supported with photographs. The menu below is sorted by plant habit. Click on the habit group below to view details of plants in that group. 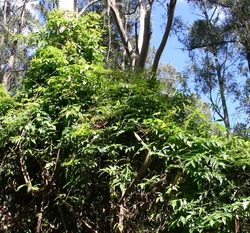 Creepers and climbers are weak stemmed plants which are unable to support themselves in an erect position. Climber plants will climb up any adjacent plant (or structure) to reach sun light. Some climbers climb by twining their stems around a support. Others climb using clinging roots with twining petioles or using tendrils, which can be specialized shoots, leaves or even flowers.. Creepers are a prostrate or trailing plant that spreads by means of stems that creep. At the nodal regions - where leaves grow - they produce fibre-like roots arising from the base of the stem, which get fixed and grow further. Ferns are a very old plant species, known to have existed some 360 million years ago. 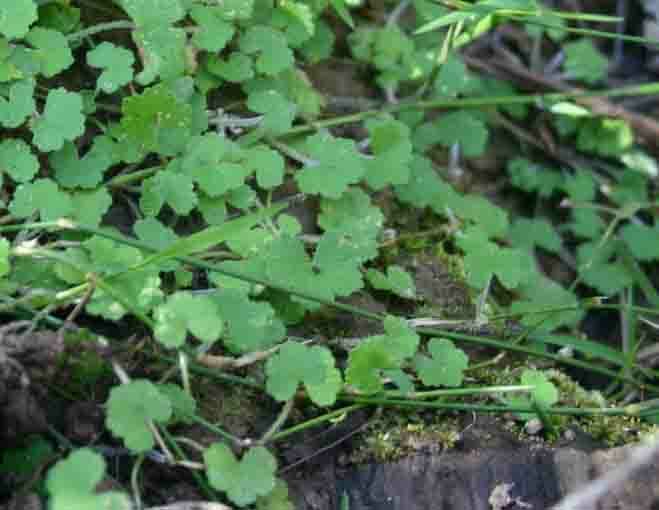 They produce feathery or leafy fronds and generally grow in damp, shaded areas. 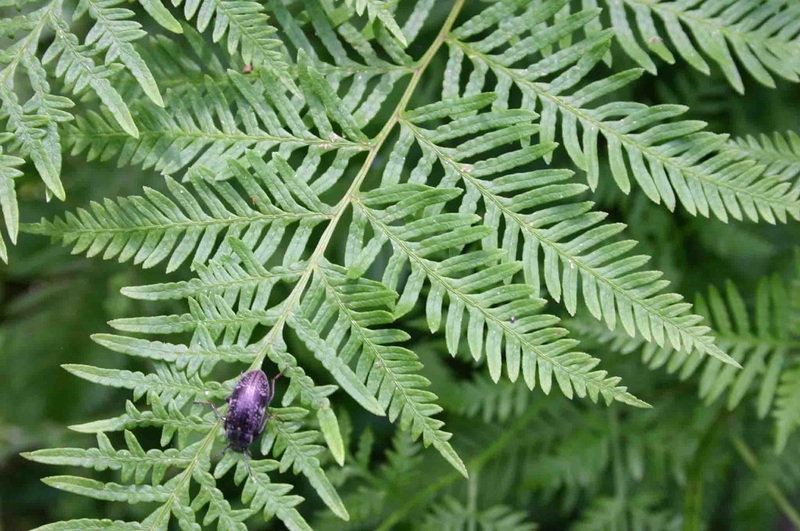 Ferns do not produce flowers or seed but reproduce via spores which are produced on the underside of their fronds. Not all fronds produce spore. 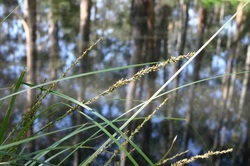 Grasses are typically plants with narrow leaves growing from the plant base. Included in this group are plant families such as Poa, Sedge, Rush and plants generally termed as Bamboo and cereal plants. 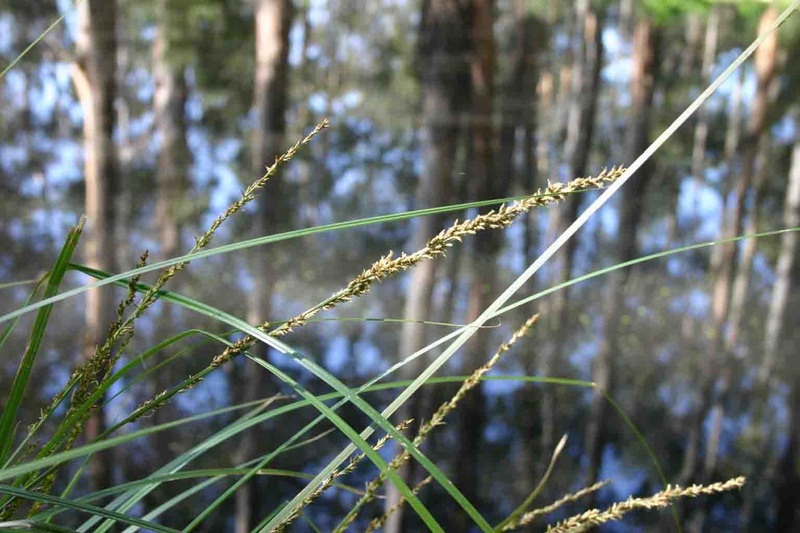 Pasture grasses are also included but non native pasture grasses are classified as weeds under this project. A herb is a plant which has little or no wood and its stems are green and soft. Herbaceous plants may be annuals, biennials or perennials.Most are annuals and new plants grow from seed deposited in the soil from the previous plant. Biennial and perennial herbaceous plants will live for two or more years but the stems that are in the air will die every year; the underground stems will form the new aerial stems the following season. Herbs are fast growing and generally small in stature. 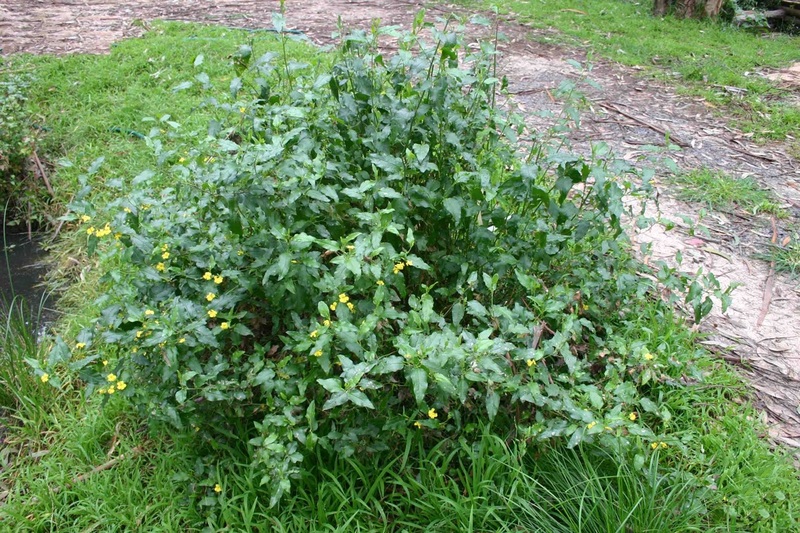 A woody plant of relatively low height generally having several stems arising from the base. Some shrubs have a single trunk. 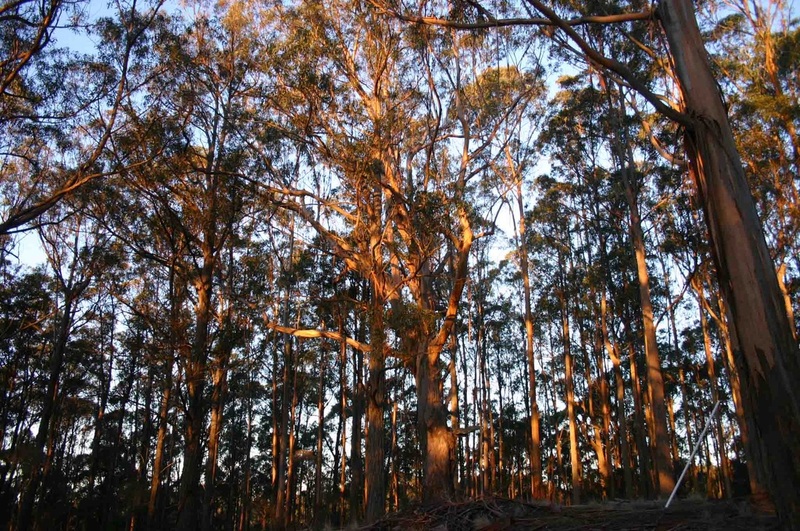 These are distinguished from trees if on a mature plant the trunk when measured approximately 1.5m above ground is greater than 235 mm circumference (75 mm diameter) and it displays a leafy crown then it is considered a tree. Refer to shrubs above to distinguish from shrubs. 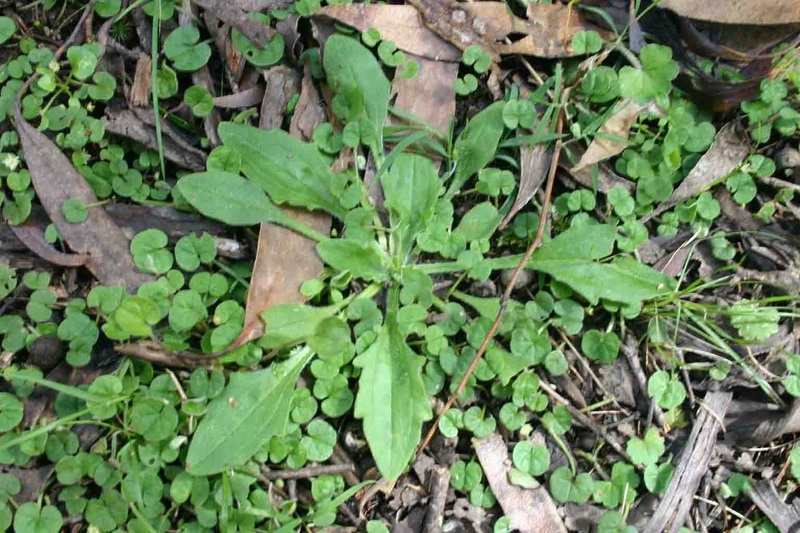 Weeds are classified as plants, which could fit into any of the above categories, but are not indigenous to the area.